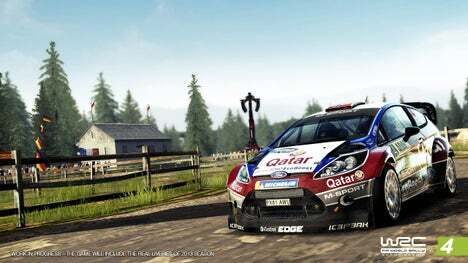 WRC 4 FIA World Rally Championship is also releasing on the vita, although it is exactly the same game feature wise, it does have someimparements.WRC 4 FIA World Rally Championship is the 5th game in the Milestone reboot series (including WRC Powerslide). Officially licensed by WRC it boasts 78 stages over 13 locations, 16 car models, 55 teams, 65 drivers and 13 rallies all from the real WRC. 0 Response to "WRC 4 FIA World Rally Championship RIP"